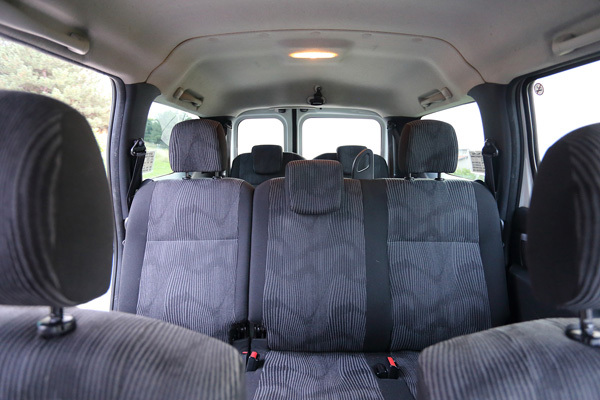 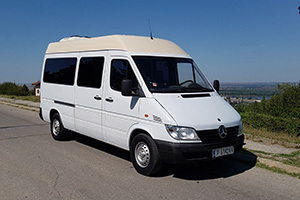 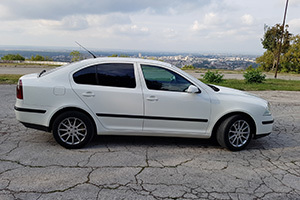 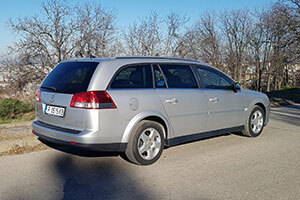 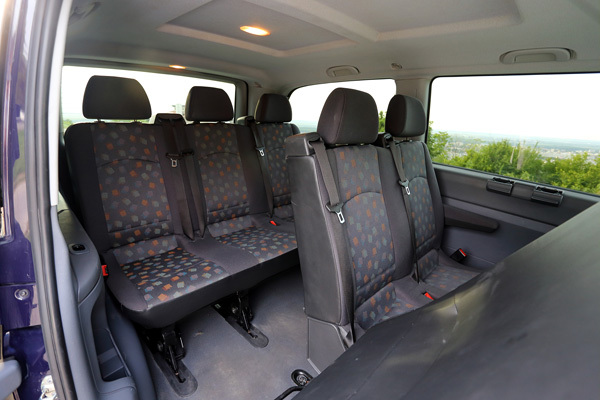 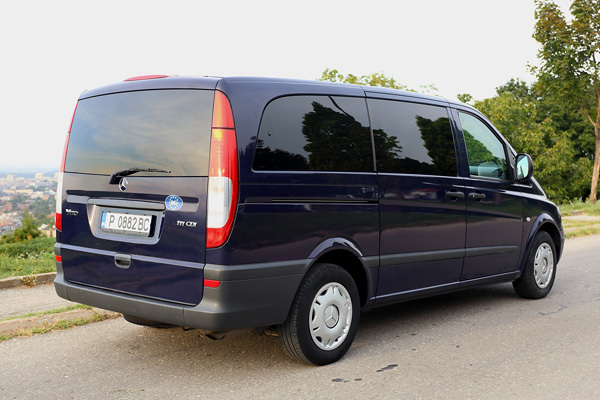 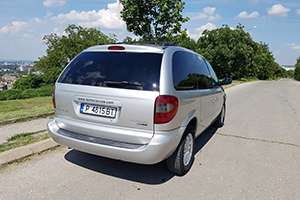 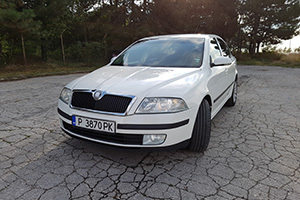 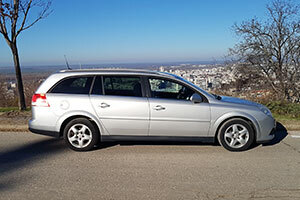 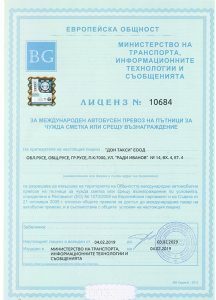 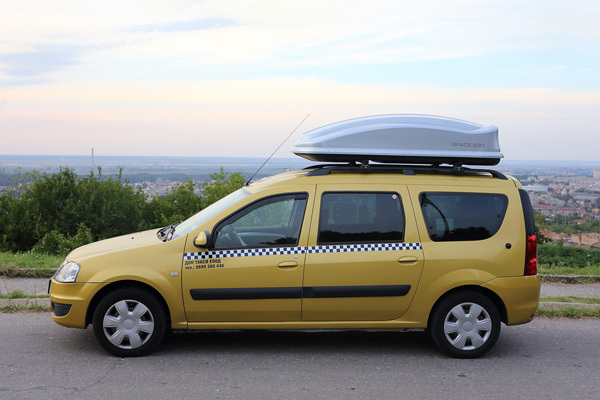 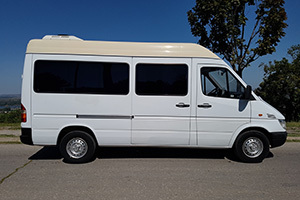 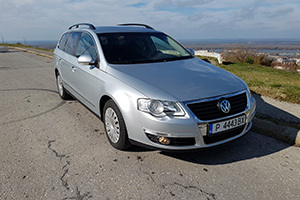 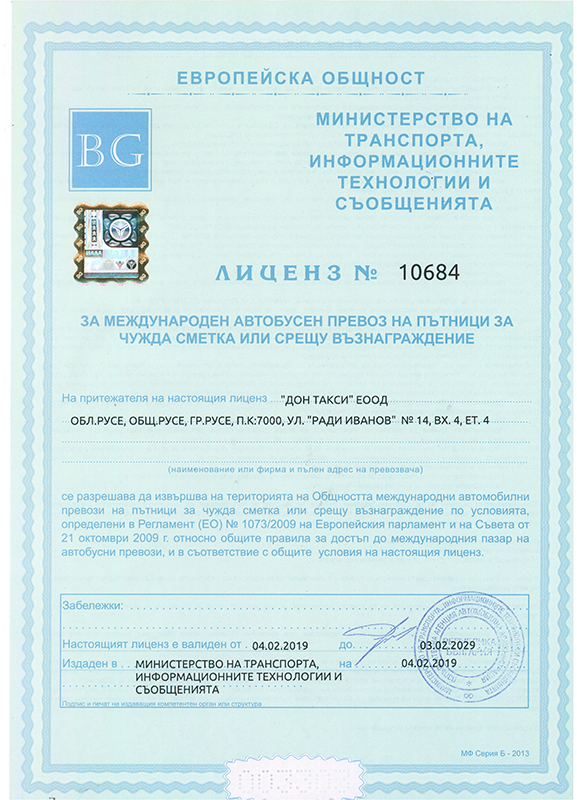 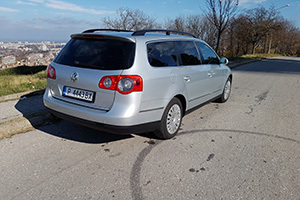 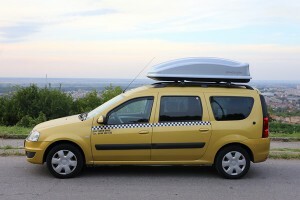 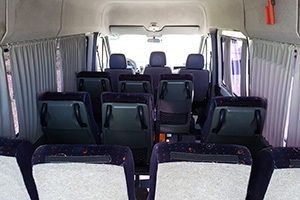 The fleet of “Don Taxi” Ltd. – Ruse, offers various types of vehicles that perform transport between cities – Varna, Shumen, Razgrad, Ruse and Bucharest. 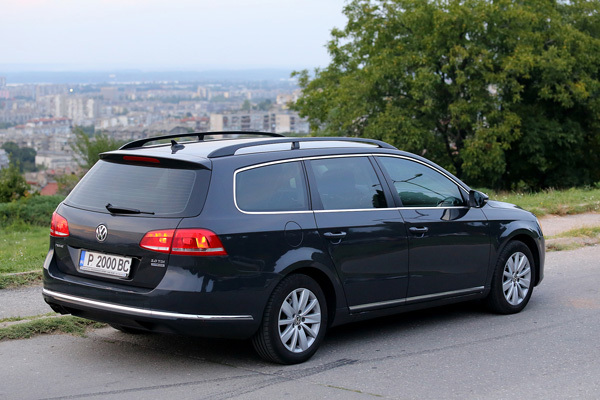 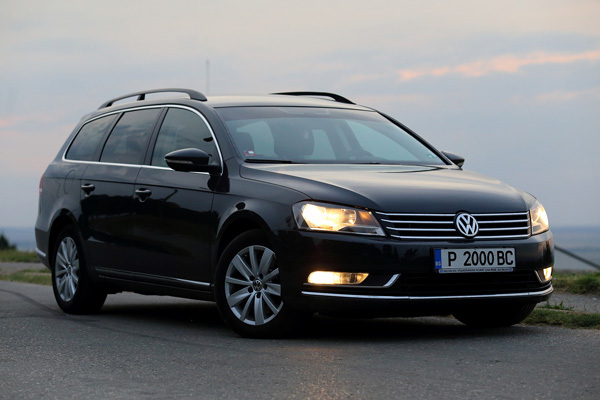 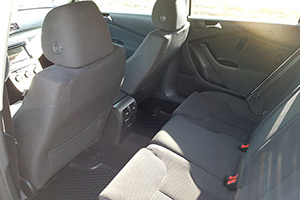 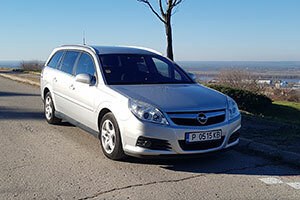 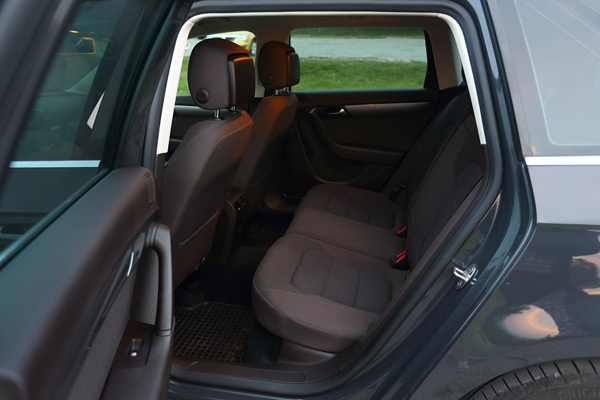 We offer a comfortable ride to passengers arriving and departing from Bucharest airport to anywhere in Bulgaria. 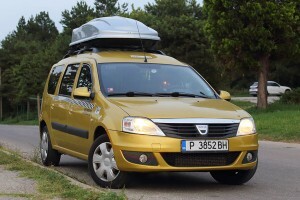 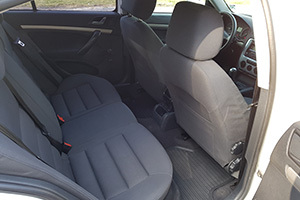 Cars are chosen by random, depending on the pick-up time availability. 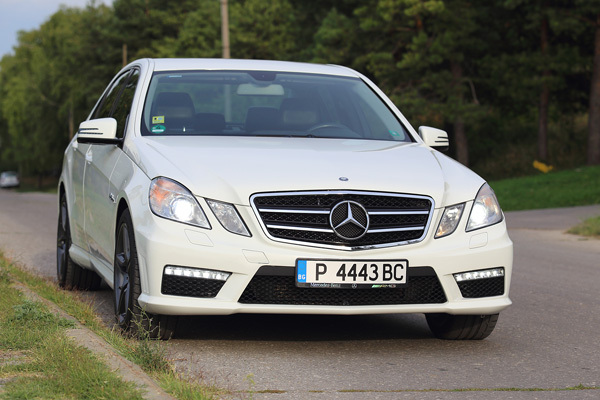 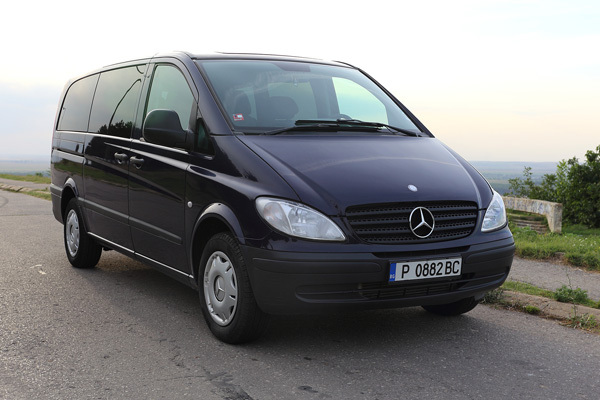 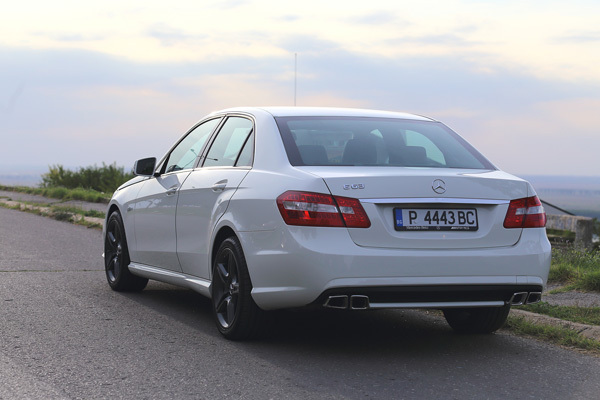 On the pick-up date you can travel in a Mercedes E220 or any other car from our fleet. 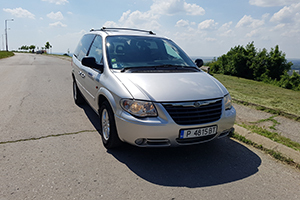 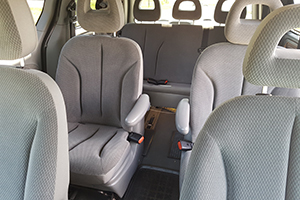 If you want to book a special car model for your transportation, we recommend to check its availability for the date and time of your trip. 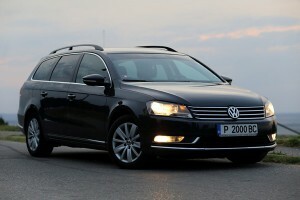 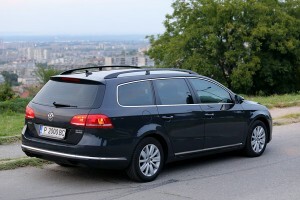 Making a pre-set reservation you can travel in a luxury car to the chosen destination adding 10.00 EUR to the announced price.